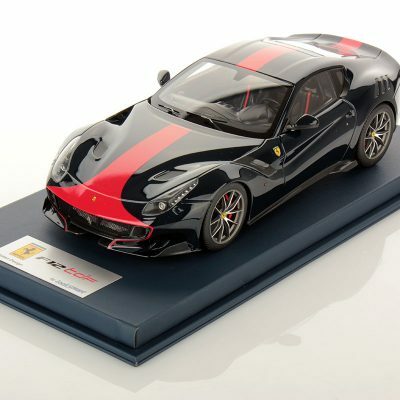 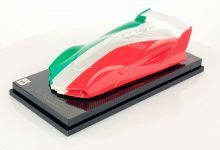 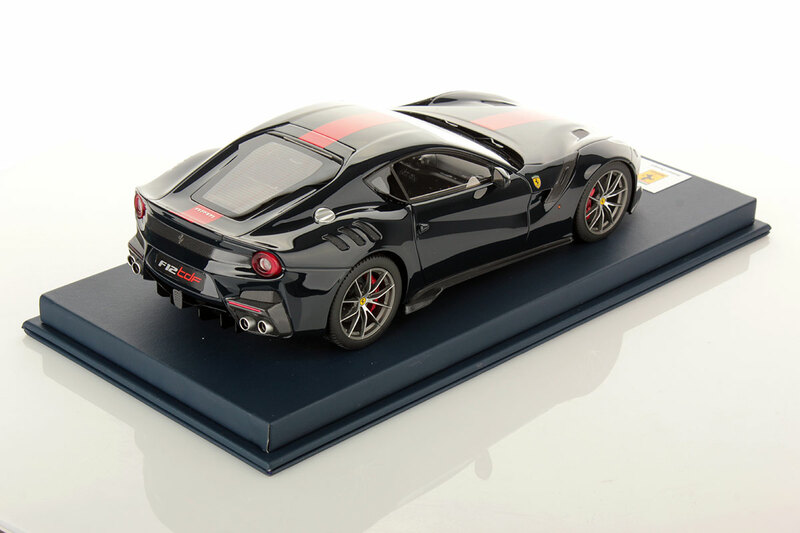 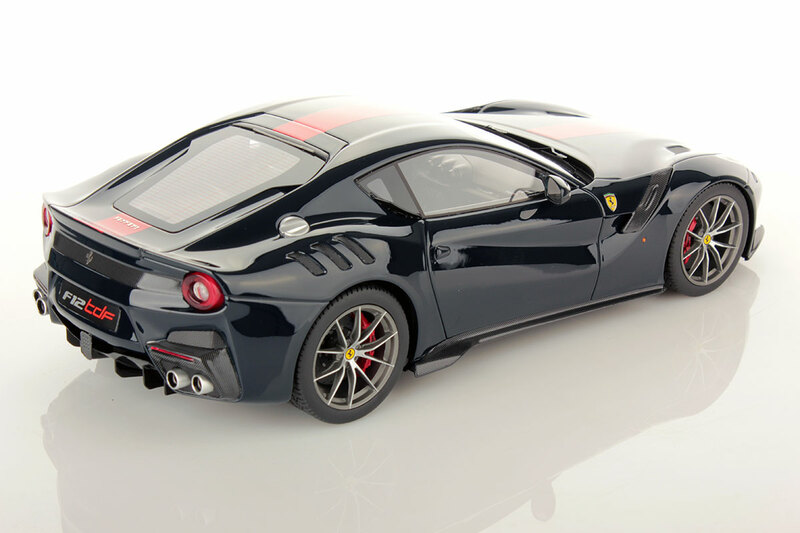 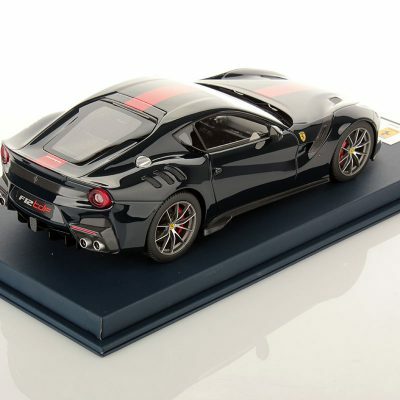 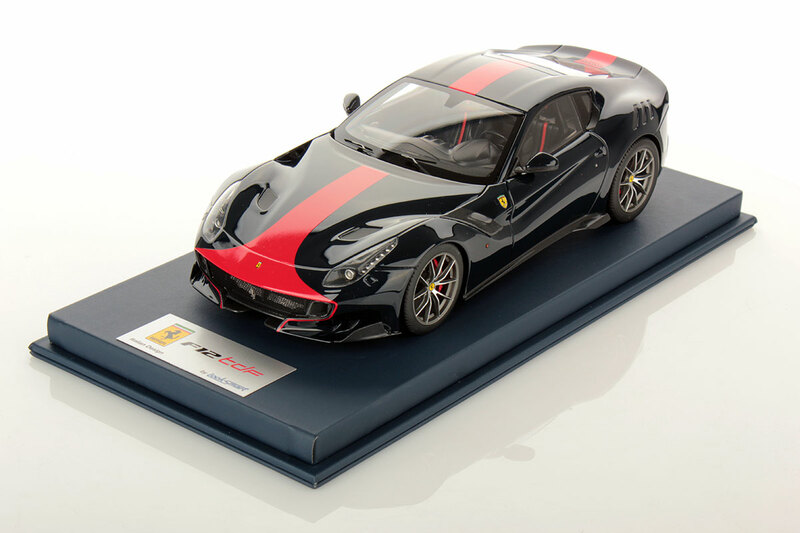 Dear Collectors and Fans, we are happy to announce a new special series that will be added to our range: Ferrari F12tdf in 1:18 scale. 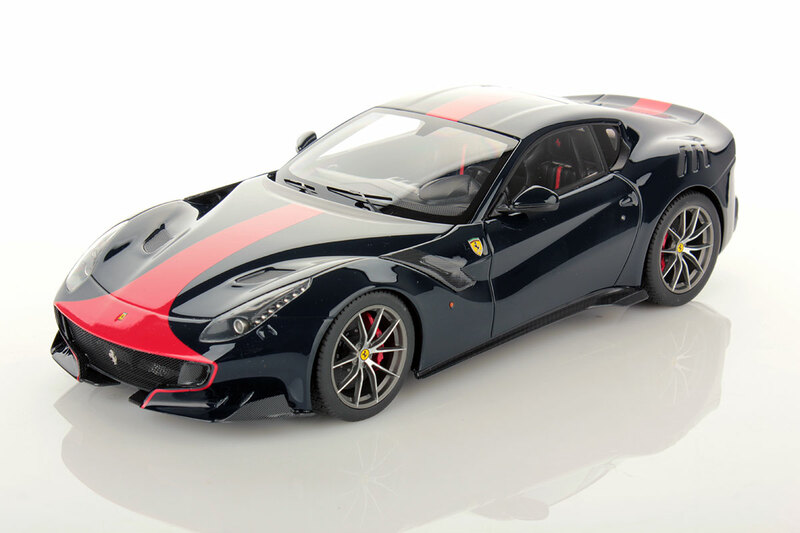 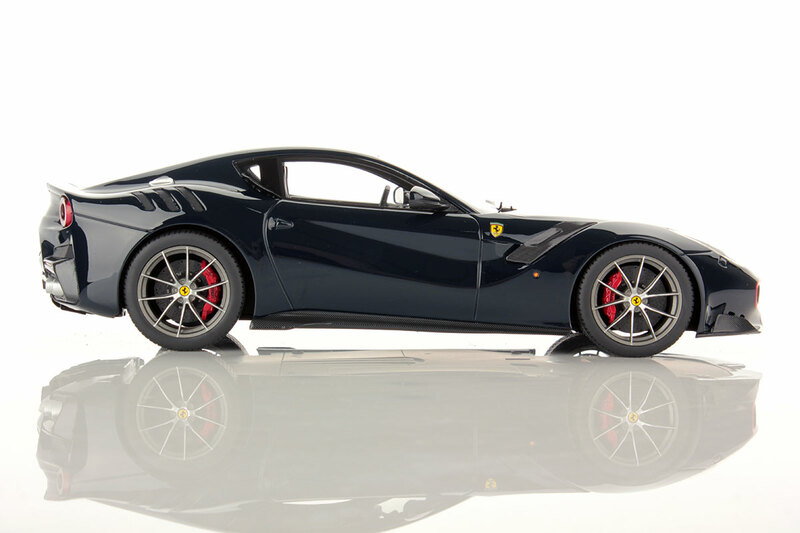 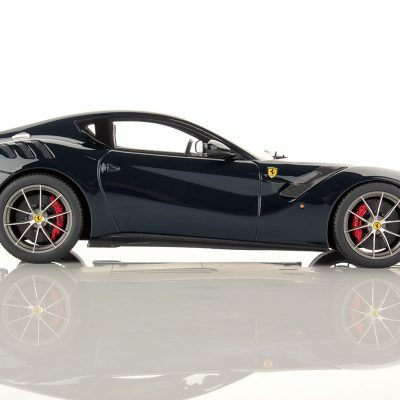 This very special and limited edition of the F12tdf comes with special real configurations. 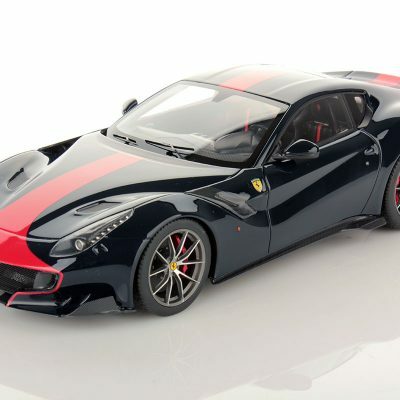 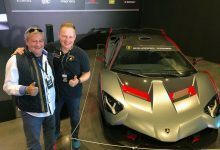 Ferrari F12 tdf is an homage to the Tour de France race, a competitions that was held in France during the ’50 and the ’60 and was dominated by Ferrari. 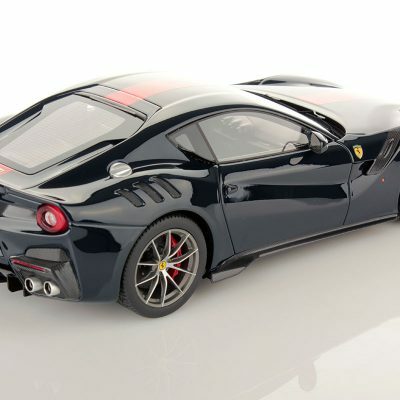 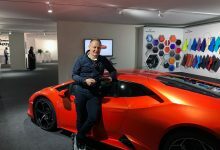 High-quality details as the use of carbon and special wings make this car a beautiful exercise of style and design.